So far Ray Darby has created 3 blog entries. Nevada County’s Habitat For Humanity brings people together to build homes, communities and hope. 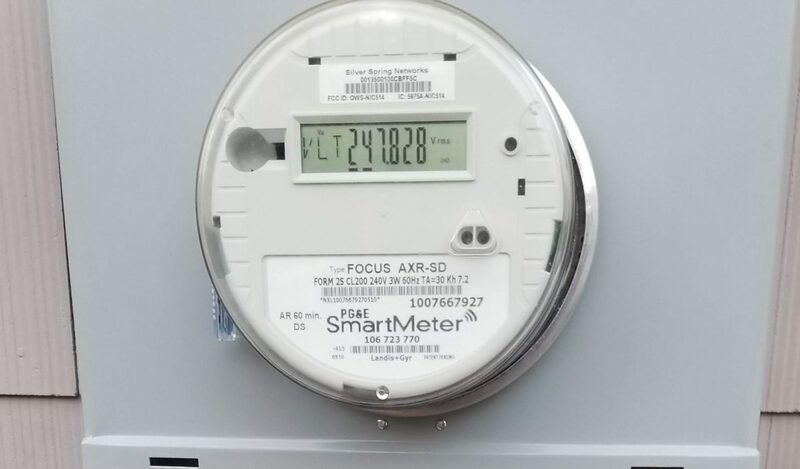 This potential change in Net Energy Metering in 2019 could significantly impact the value of renewable energy on the grid for future solar customers. 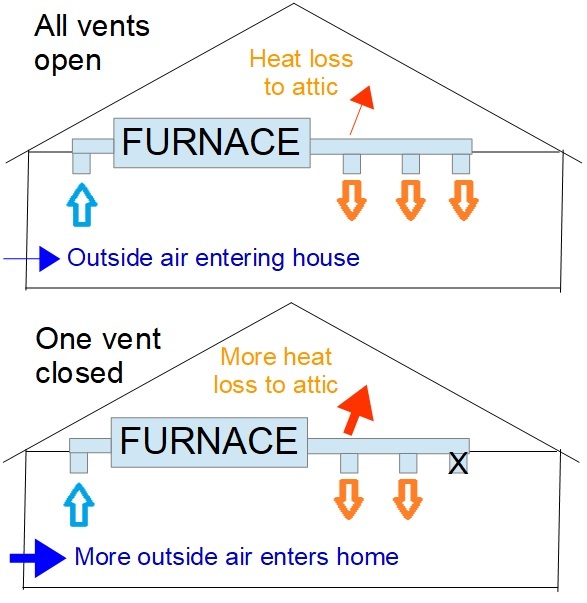 Are you closing your furnace vents to save money? This will actually INCREASE your bills! Comments Off on Winter Heating Tip! Get Sustainable Energy tips and news in your inbox!